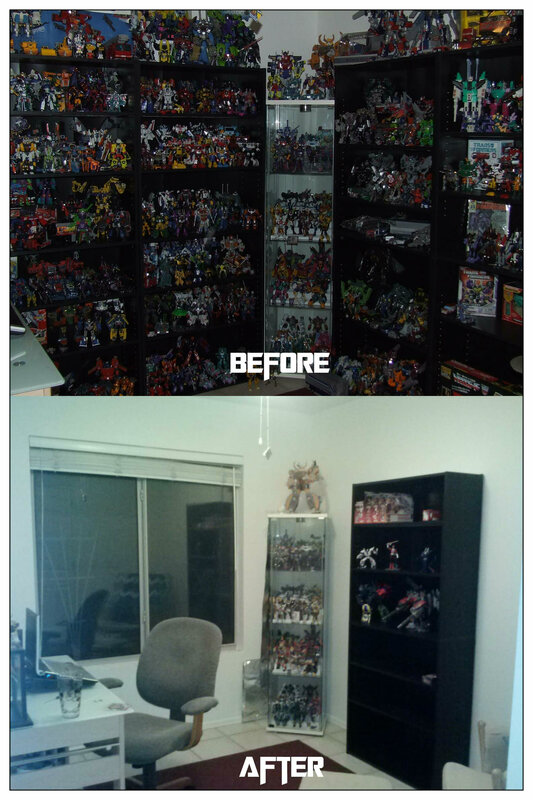 If you think your collection is small, then mine is downright pitiful next to yours! Good luck on the move! 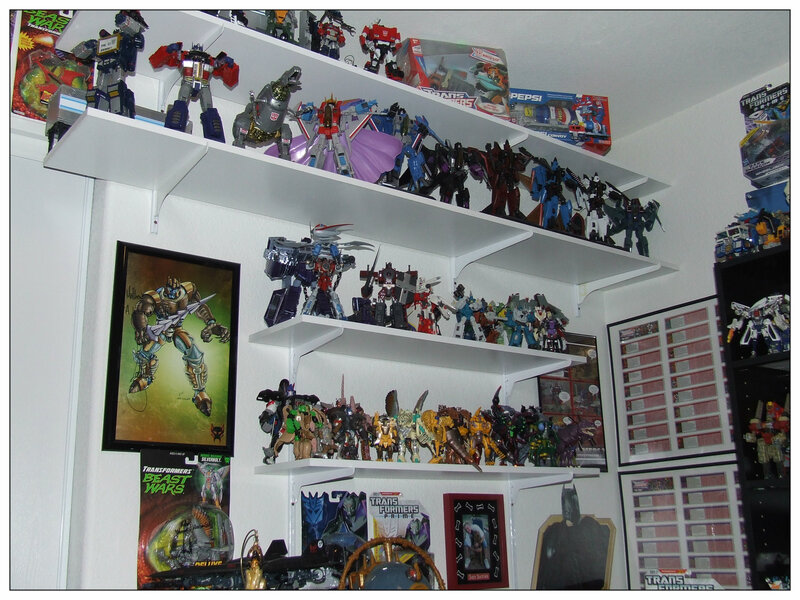 I cringed when our realtor took a look in my Transformers room years ago upon deciding to put our town home on the market. First thing he said was “all of this has to go”. I know all too well about packing up your collection to move. Not fun, but in some ways you get to “rediscover” some of your toys all over when you pack and unpack them. BTW, congrats on your TFSource blog “hire”. They have some great writers and articles. Thank you by the way. 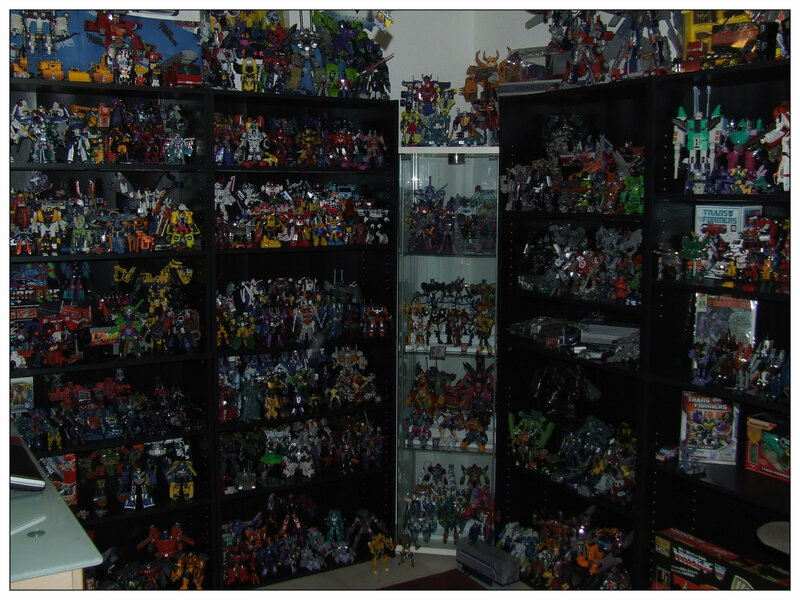 I was presented an opportunity to write for TFsource from a good friend’s referral and I ran with it! I can only hope I’ll be as good a writer as those guys!